Sam loves the outdoors, snowboarding, skating and sailing amongst other things. When he’s not on the mountain he’s thinking about being on the mountain, and likes to wear T shirts that are made to be put through their paces! North Face and Berghaus are both brands that he and his friends seem to be drawn to. The soft cotton and excellent design (not too OTT but not boring either!) mean they are perfect for lazy sundays and a great way to remember the mountains till he can get back out on them again! 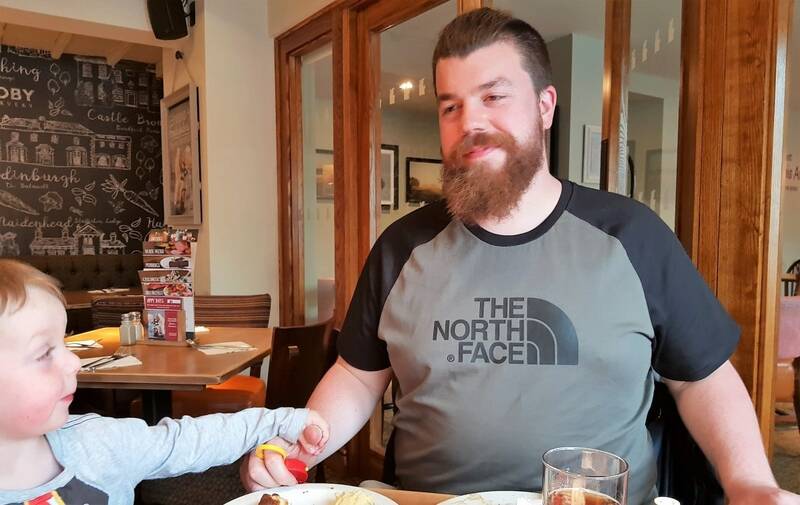 I gave him the North Face t shirt early but I’ll save the Berghaus t shirt until Father’s Day! Since Sam has left work as a manager he has cleared out his wardrobe of boring functional shirts, the cheap ones he doesn’t mind if they get ruined at work in the hotel. Now shirts will be fun as well as functional on the occasions he gets to wear them and he can show a bit of his personality with a patterned shirt! 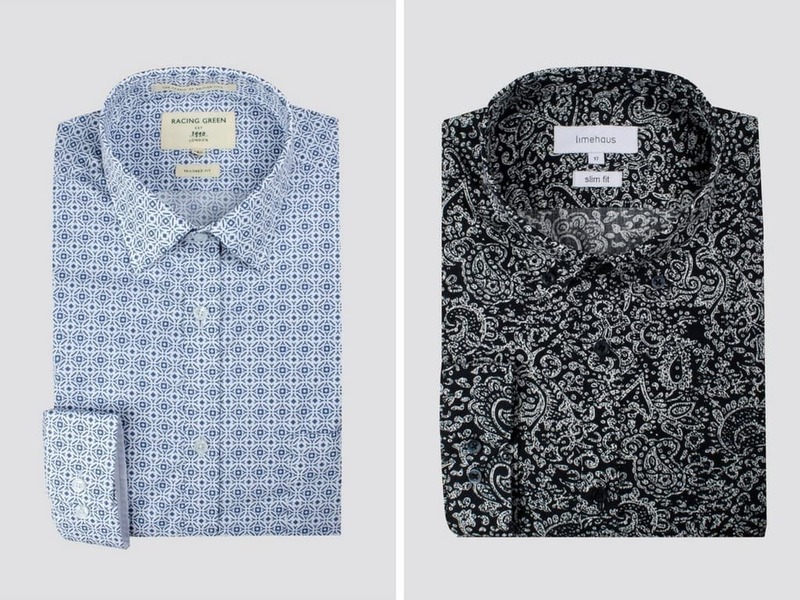 These shirts from Suit Direct are exactly what he’d love to spruce up his wardrobe for smarter evening date nights or theatre trips. Recently we went to see Hamilton in London, and Sam insisted on wearing a suit, looked very smart but was one of the only people dressed smart, so he definitely enjoys dressing up. Plus I never iron so he can do that too! Sam has taken a real interest in being in the kitchen since he stopped working hotel shifts, and I listened to what he moaned about and the thing that came up time and again was how annoying he found our wooden chopping board. The rubber feet thing came off it, it was too small and used to slide about when you used it. 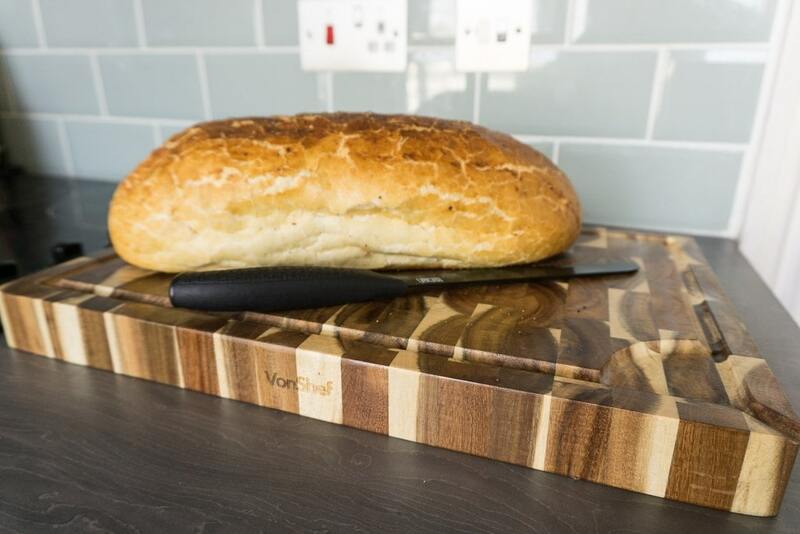 The Acacia wooden chopping board from Domu is solid, incredibly thick and definitely doesn’t slide about the work top when you slice anything on it! Plus it has a crumb catching groove all around the outside edge, meaning no more crumbs all over the worktop and floor! Sam used to do a podcast, and although he’s no longer producing it he still uses a microphone for gaming, and I use them one for video voiceovers and for video conferences for work. 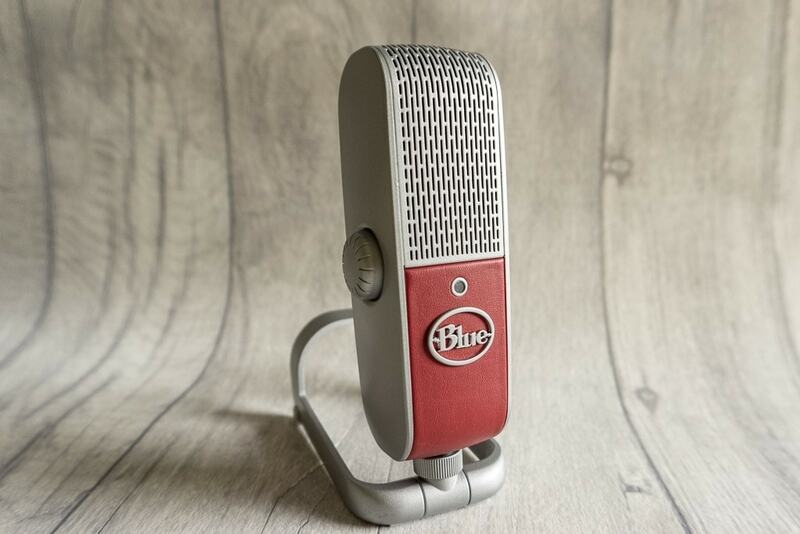 Compared to the microphone on my laptop this one is infinitely better – I’ve tested it out and you get a much clearer, crisper sound with less background noise. It also looks AWESOME! Sam will love the retro vibe and I won’t mind if he leaves it out once he’s finished using it, although it does fold up into a little storage bag for when you do need to pack it away! Who doesn’t love sweets? 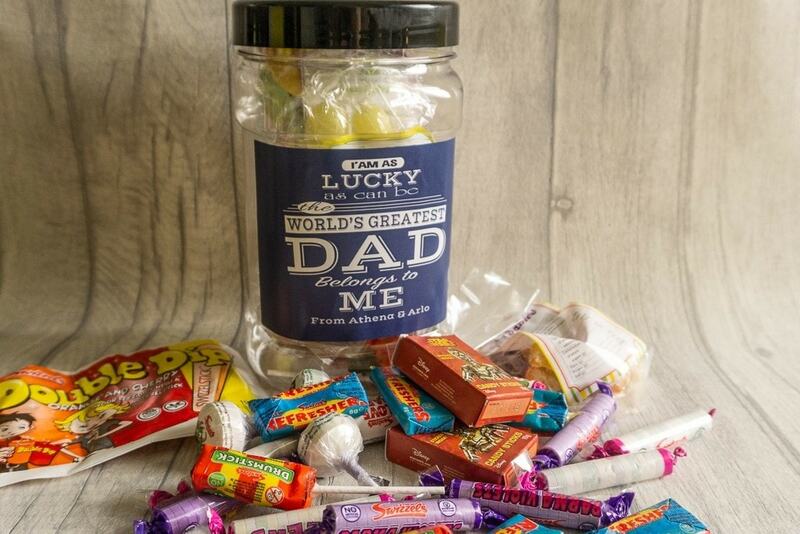 This jar packed full of retro sweets with a cute personalised label is a great way for the kids to give and receive at the same time! Inevitably little hands will come begging for sweets and what Dad wouldn’t be able to share? With timeless classics such as flying saucers, Parma violets, and a good old double dip and more! Sam will feel like the grandpa from the Werthers Original advert sharing his childhood favourites. Once the sweets have been demolished its time to brush your teeth, naturally! 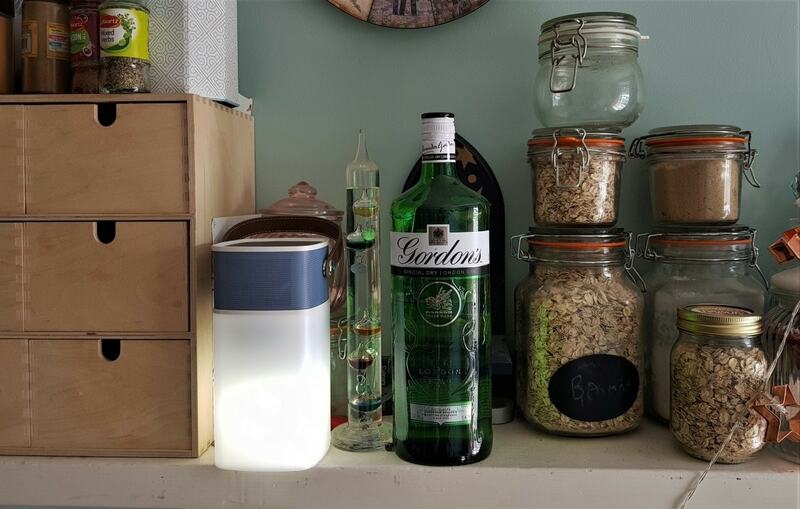 The Oral-B Genius 9000 is perfect for Sam and probably any dad! He loves gadgets and this is without a doubt an ordinary household item turned into an impressive gadget. 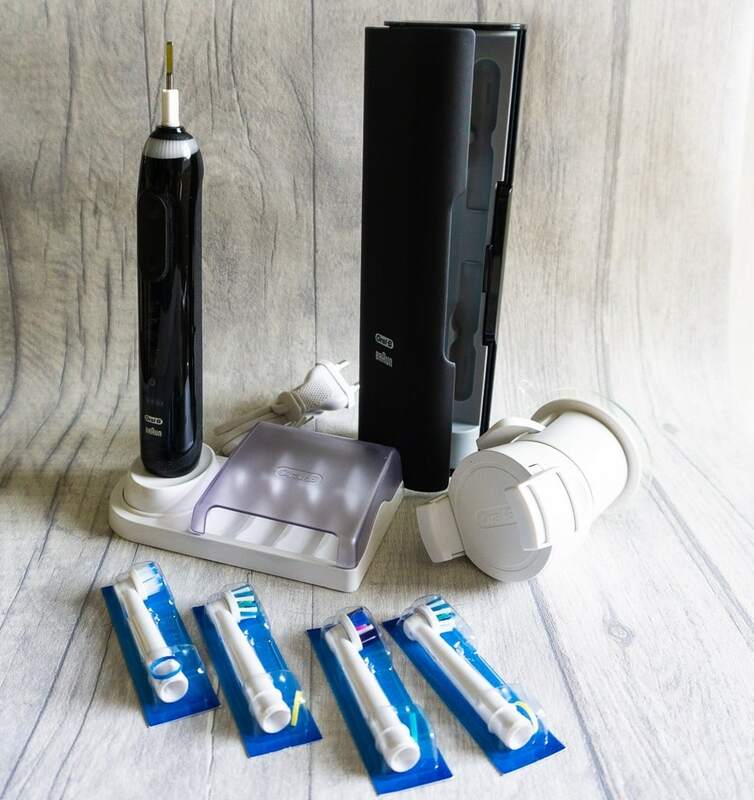 It has Bluetooth connectivity to pair with your phone to track your personalised teeth cleaning. It comes with a smart-phone holder to use your phone with the front facing camera to track your tooth brush movements during when brushing. It will give you the perfect clean, telling you which areas of the mouth your’e neglecting. The Travel it comes with is excellent; with built in charger for on the go USB charging and space for spare heads. It’s definitely the most impressive toothbrush on the market, I’ve actually shown this to Sam already and he cant stop going on about it! For something really personalised you could get a Screen Printed T-shirt with either a favourite word, quote or image on. Maybe even get the kids to design something for an extra special touch! It’s definitely a unique gift idea and you can be sure no other dad will be wearing out and about! You could always do a personalised Apron or Hat too! 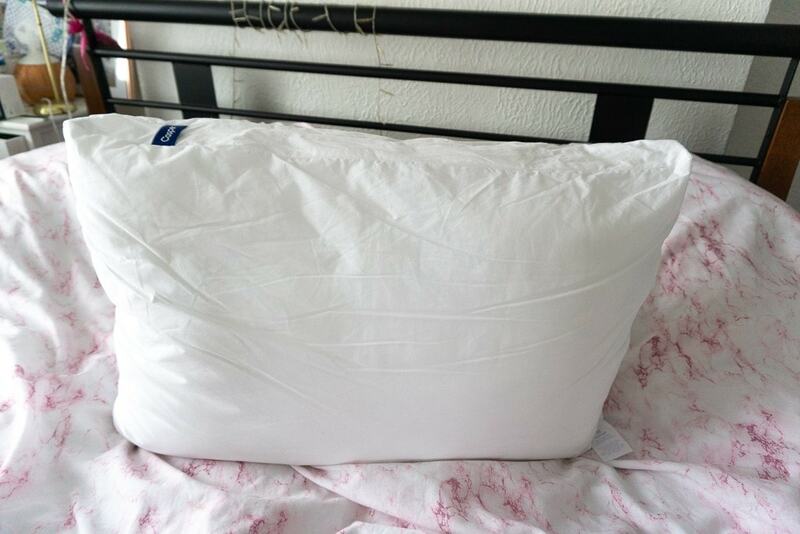 I think most people ae fussy about pillows, but Sam and I are fussy about them in different ways, I like to sleep practically upright and he likes to sleep quite flat but hates it when pillows end up as flat a pancake half way through the night, but with the Caspar pillow this doesn’t happen. It’s been cleverly designed with deep sides and a stronger core so that you don’t get any flattening, it stays supportive throughout the night. 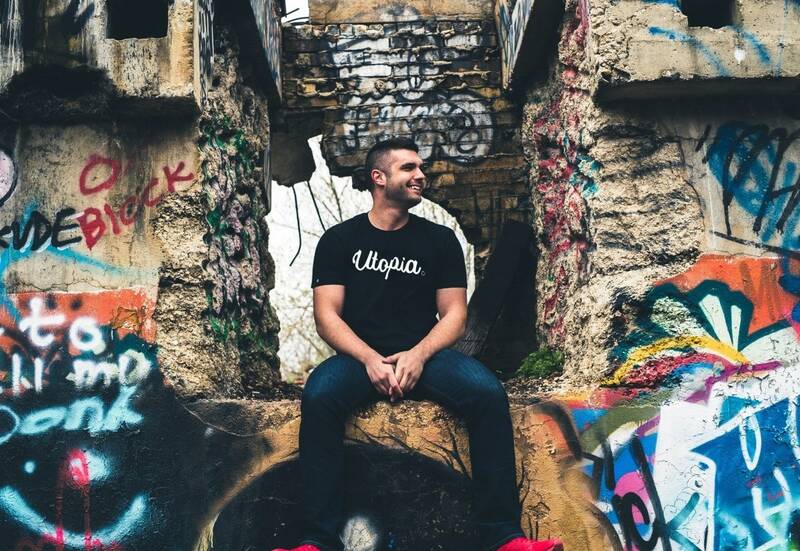 It won’t clump and always feels cool as the outer is 100% cotton. 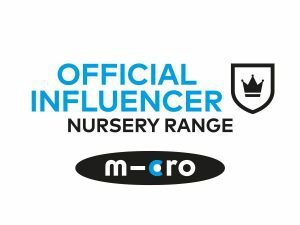 Plus try it for 100 nights and if you don’t like it then you can get your money back when you return it, as with all their cleverly designed sleeping range! As Sam does a lot of sailing this Bluetooth speaker is perfect for watersports as it’s waterproof and rechargeable. Men like to fix things, I mean some women do too, but I don’t know many women who would get that excited about a compact keyring full of tiny tools! 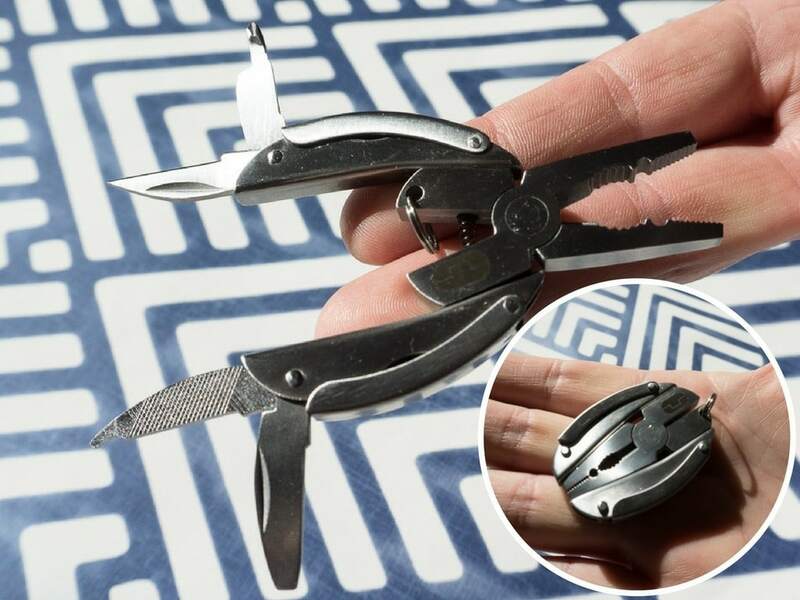 The Scarab keyring folds up small enough to attach your keys to and look like an industrial style keyring, but it impressively folds out to give a range of handy little tools, including a tiny knife and screwdriver, pliers/wire cutters and a file, so something for every eventuality! 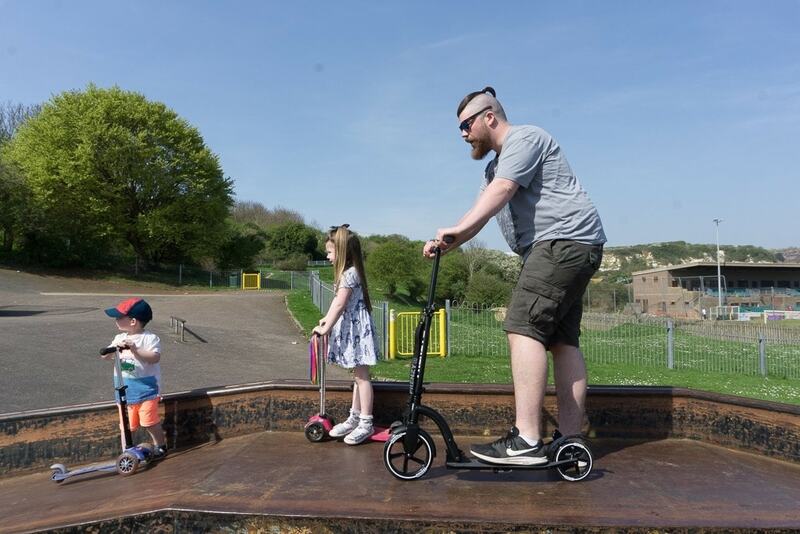 The Frenzy scooter means that Sam can get the school run done quicker, as both kids scoot to their schools, but often get too far ahead of a parent on foot! It’s sturdy, with large wheels for a smooth ride, and folds in half for easy storage too! An adjustable handle height means that I could ride this too (and probably will!) with one easy adjustment! Sam’s gone on a couple of rides out with the kids already and has really enjoyed it! It has a kick-stand so you don’t need to find somewhere to lean it, comfort hand grips for a comfy ride and a wide footplate too. The carry strap means it would also be perfect for commuting to and from work, off the train and scoot away! We both love a good box set but Sam can have as many as ten on the go at any one time, no idea how he doesn’t get them all muddled up but he manages it! This funky poster from bNifty has ‘100 box sets’ listed and as you watch them you scratch them off to show completion. I love this idea! 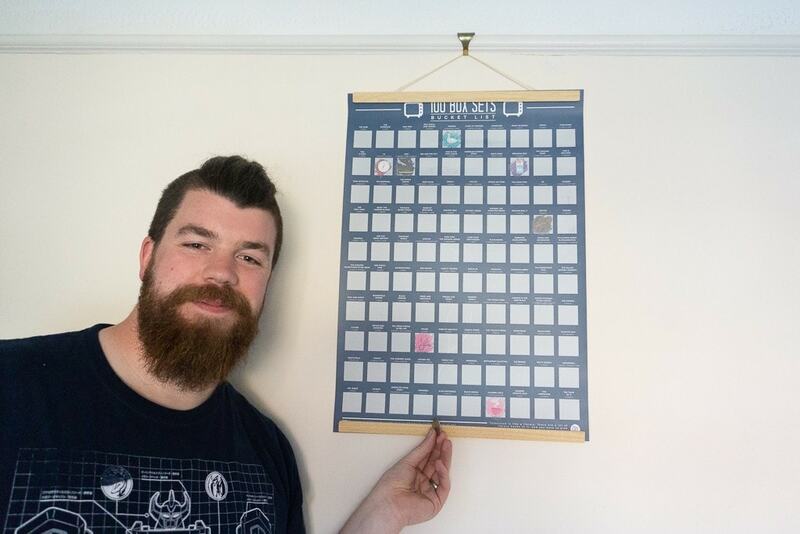 We have actually watched a few more than we’ve scratched off, but there are some new ones and some old favourites on there! So can also get a few more, including Places to Visit and Movies to Watch. Eveyone needs a wallet, an Sam especially as he tends to lose them every so often, so I thought getting him something slim might work better as it is less likely to fall out of a back pocket! 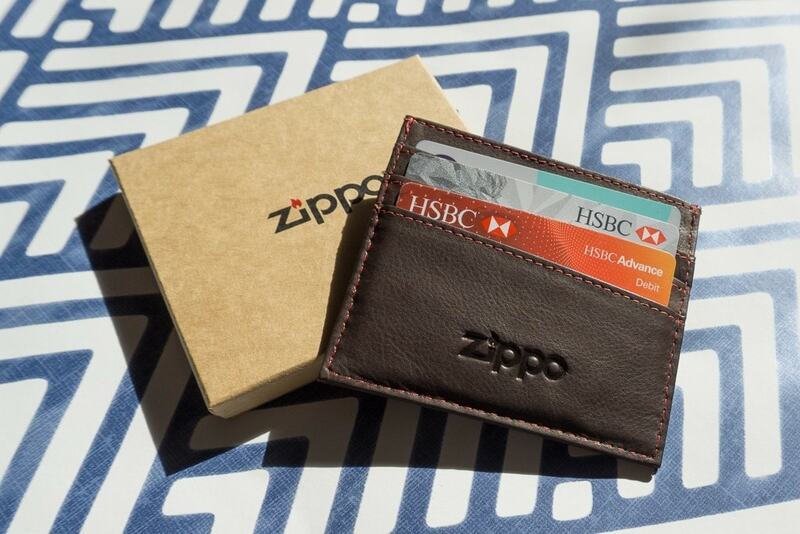 Zippo (of the traditional lighter fame) have brought out a range of other items, one being the card wallet, which has several card slots, a clear one for id (or cute baby photos) and a central compartment for hiding folded bank notes in. Sam is training to be a driving instructor at the moment, so that added to the increasing number of ‘crash for cash’ scams (which is where people cause an accident on purpose to claim on insurance like in this video) plus of course in the event of a genuine accident it’s always good to have a true account of what happened! Sam of course could use the footage with his learners to help improve their driving too. 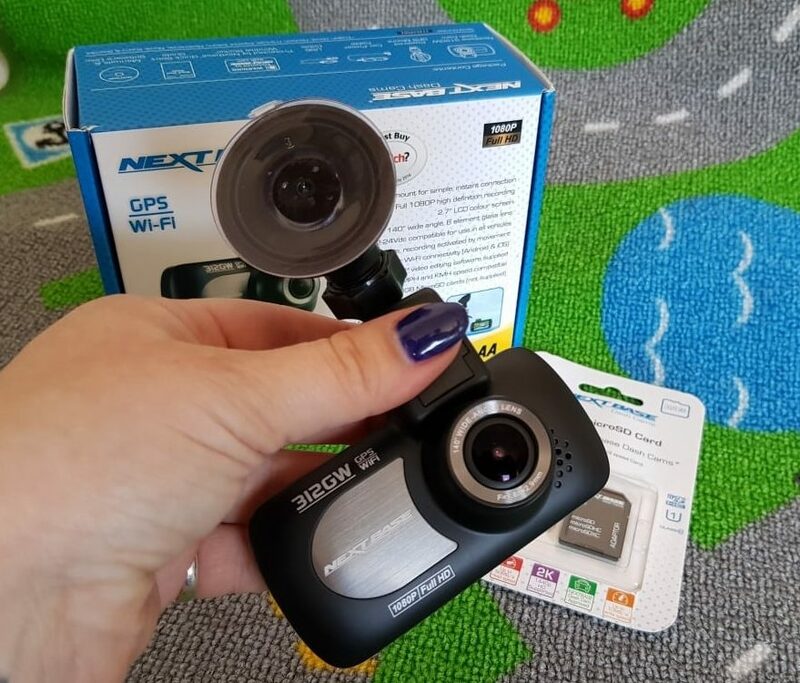 The Nextbase 312GW is a small but fully HD camera that is easily fitted to your windscreen (front or back!) and has a super sharp lens to ensure clear imagery is recorded. You can download footage via wifi right onto your phone, and this model is so popular and easy to use that it represents 20% of all dashcams sold in the UK! Sam used this one on a recent trip to Norfolk, said it was easy to set up and fix to the windscreen securely and that footage is clear and crisp on playback. The 312GW also features super fast GPS, so can track you journey and pin point exactly where an incident happened and the speed it happened at – potentially critical in an insurance claim. It will be in offer for £79 down from £99 in the run up to Father’s Day! So there are some ideas to take the pain out of coming up with something original and useful, but don’t forget that a hand made card from the kids with hand or footprints on and some home-baked cakes of biscuits would add the personal touch too! We were sent the items for inclusion in this gift guide. All words, opinions and pictures are my own.